Staying in Kerala...? Need help? Now the question was that Are there any cheap hotels in the above places....?? Particularly, are there any small Hotels/lodges/guest houses in Lakshadweep islands of Agatti, Kalpeni & Kavaratti also....? 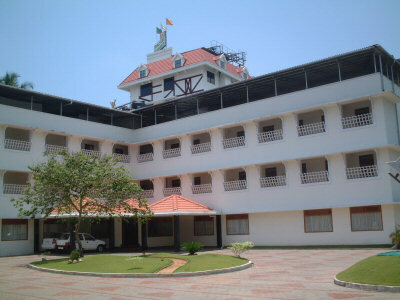 You can't beat this place - in the heart of Ernakulam city and within your budget. 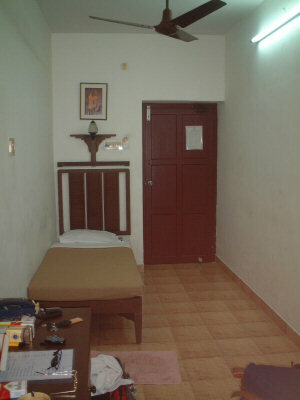 the rates starts from even 100 Per day for a bath attached room. Doesn't get any more peak than that! Consider that it is the coolest (well, least scorching), most tourist-friendly time in the climate, and that NRIs are getting their Christmas holidays. This is reflected in the air fares too: I am flying to Chennai in early november for just under £400. My friend is going 3rd week of December: >£700!